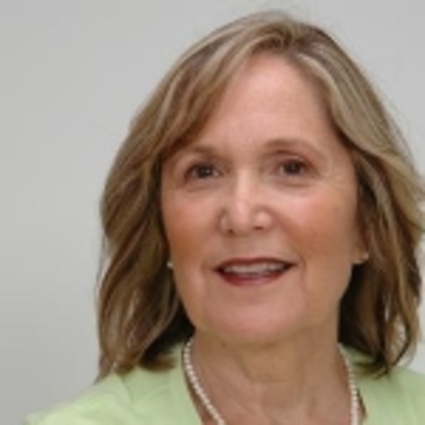 Janet Capello is one of MetroWest’s prominent real estate professionals. With an unparalleled record and Top Agent awards and accolades, Janet has sold in the last ten years over $73 Million Dollars in Real Estate properties. Whether you are considering buying a home, selling a home, or both; Janet Capello has nearly 30 years of Real Estate experience and knows the area inside and out, backwards and forwards. Janet originally moved to Southborough in 1971 after growing up in Newton, Massachusetts. Starting her Real Estate career in the 1980’s, she quickly made her mark and successfully launched her career in what was one of the most challenging Real Estate markets known to date. Defined by integrity and keen work ethic has enabled her to deliver a level of service to her clients that is remarkable in today’s real estate market. Janet utilizes a cutting edge marketing strategy and state-of-the-art technology to ensure that her client’s properties get the exposure they deserve. She has pricing, positioning, and advertising down to a science. "Every day, I love and enjoy what I do. The fact that I get to represent some of the most incredible properties, meet the best people, and get to live in one of the best places in the world is a bonus. I see the potential in every home. I promise to take the time and care to treat each seller and buyer with dignity and patience. I am never too busy."